Depth and discovery in the time it takes to make a cup of tea. Each episode is curated from hundreds of Krista Tippett’s big conversations with wise and graceful lives. Reset your day. Replenish your sense of yourself and the world. 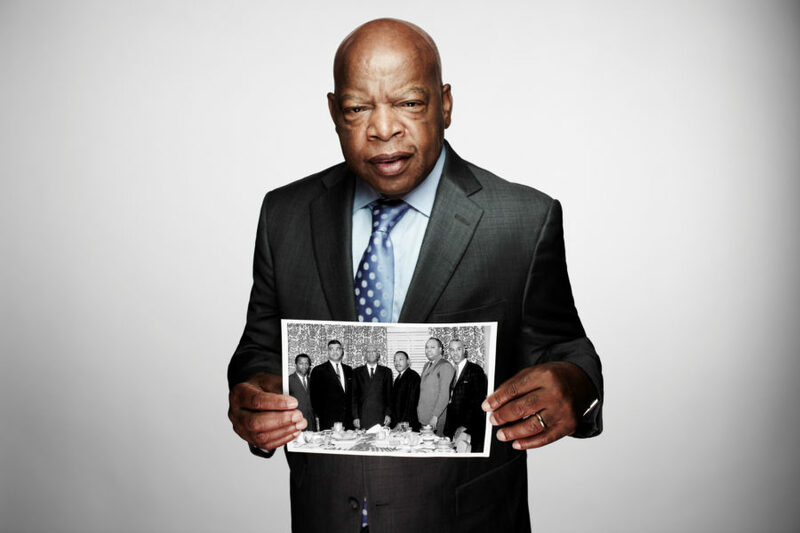 “I discovered that you have to have this sense of faith that what you’re moving toward is already done.” Civil rights leader John Lewis on living as if the “beloved community” were already our reality. “That’s how we are as a people. It’s the authentic, the unique, the different that makes us feel enriched when we encounter it.” Rabbi and philosopher Jonathan Sacks on difference as expansive and unifying, rather than a force for division. “Call it the hidden hand of God; I would simply call it the hidden hand of the equations. And that gets us from the beginning to here.” Physicist Brian Greene on the hidden nature of reality, and the power of science to reveal beauty we can’t observe. “Are we human beings who are in community, do we call to each other? Do we heed each other? Do we want to know each other?” Poet Elizabeth Alexander speaks of our need for language to understand our neighbors. “Beauty isn’t all about just niceness, loveliness. Beauty is about more rounded, substantial becoming.” Beloved Irish poet John O’Donohue on beauty’s true grit, and finding it in the transformational edges of our daily lives. “Critical thinking without hope is cynicism. But hope without critical thinking is naïveté. I try to live in this space between the two.” The creator and editor of Brain Pickings on the pratfalls and promise of knowledge-sharing in the digital age.